Defined by slim silhouettes and simple constructions, this minimalistic collection of ultra-thin frames combines design and function for beautiful results. Pushing the limits of innovation and comfort, these are some of the lightest optical frames in the world. A sophisticated balance of flair and form distinguishes this sleek collection of lightweight frames. Paper-Thin yet ultra-resilient, the collection combines the comfort and lightness of titanium with an acetate rim to create exciting textures and vibrant hues. 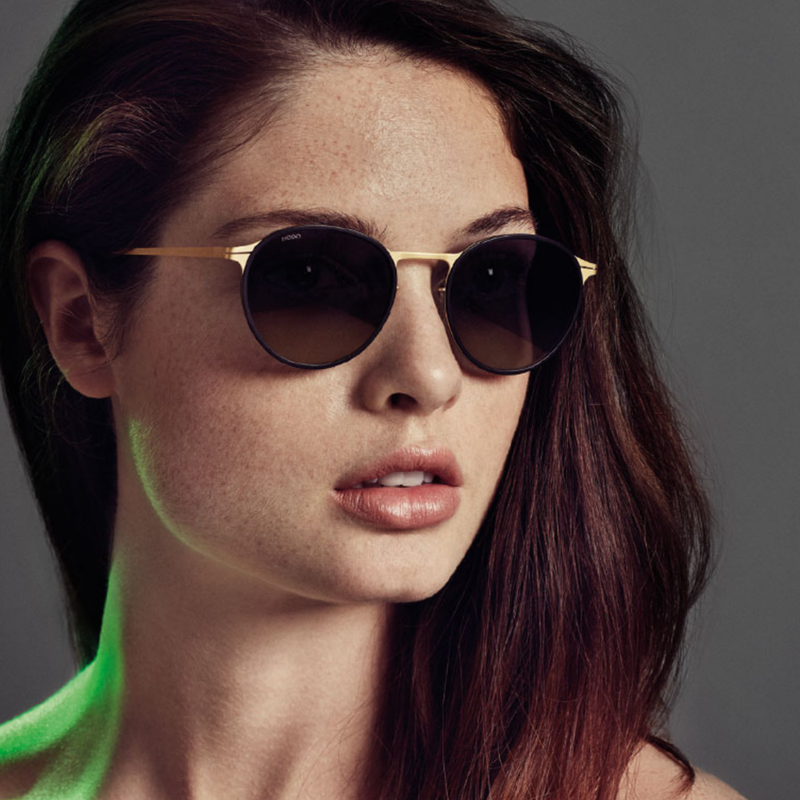 * Promo pricing only available on Modo, Derek Lamb and Eco eyewear. All regular eye-bar products will not be available for sale during the launch party.